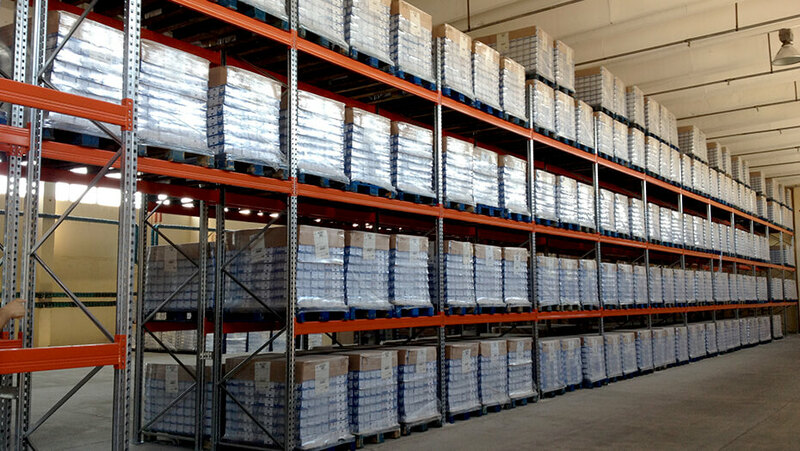 At N.C. Nielsen, we can optimise your warehouse taking all factors into consideration. It is a question of designing an overall solution matching the machines for internal transport, warehouse layout and all working processes to each other. Let our experts analyse the situation. We base our work on wishes, requirements, experience and collected data for the warehouse and create the base for the decisions. In some situations, it is actually not necessary to build a new warehouse but rather lay it out smarter. The digital transformation has changed the way warehouse logistics are designed. That's why N.C. Nielsen is able to deliver the current - and future - efficient, intelligent and high tech warehouse solution that reduces costs, increases the level of service and creates job satisfaction among your staff. N.C. Nielsen can also deliver rack solutions for your company. Of course! We have chosen to collaborate with the world's leading company in the area, AR Racking from Spain that has handled more than 15,000 projects in more than 50 countries in industrial warehouses, fully automated warehouses and special warehouses. Through our partnership with AR Racking, we have direct access to the latest knowledge, the latest materials and the latest solutions in racking system. This allows us to find a customised solution for your company which will improve the efficiency, uptime and processes on your warehouse. At N.C. Nielsen, we offer a new view on the warehouse. We clean the slate and take a look at your warehouse challenges with open-minded expert eyes. For a rack solution is not just a rack solution but will often be a competitive factor on equal terms with the other links of the company's value chain. Efficiency is crucial in high rack warehouses. Automatic warehouse navigation based on Linde narrow aisle trucks increase efficiency by up to 25% compared with traditional and manual solutions. Things are simply happening faster when the narrow aisle truck runs automatically from position to position in an optimised driving pattern. Automatic warehouse navigation includes Linde K, Linde A and LINDE V series. 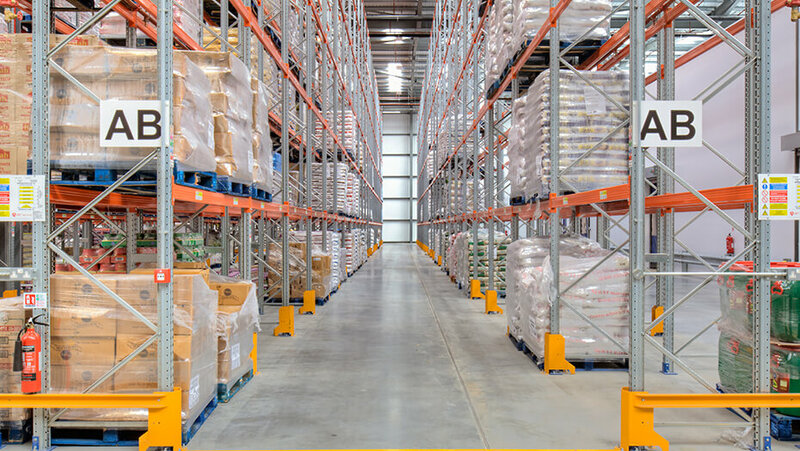 The solutions ensure high efficiency during a busy workday, whether its order picking, storage, destocking, moving pallets or other logistics handling. Introducing automatic warehouse navigation is not rocket science. 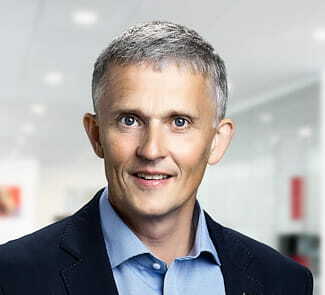 The Linde solutions can be implemented easily, simply and rapidly as the software can be configured for any Warehouse Management System (WMS). 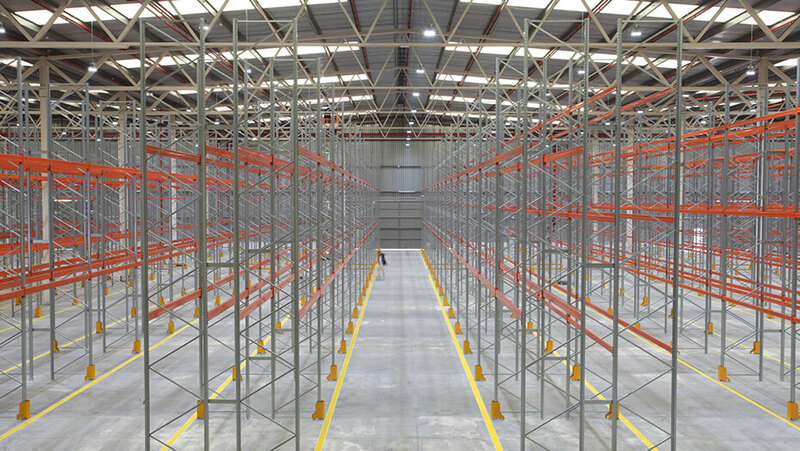 This solution fits all warehouse types with heights up to 18 metres and an almost endless number of positions. 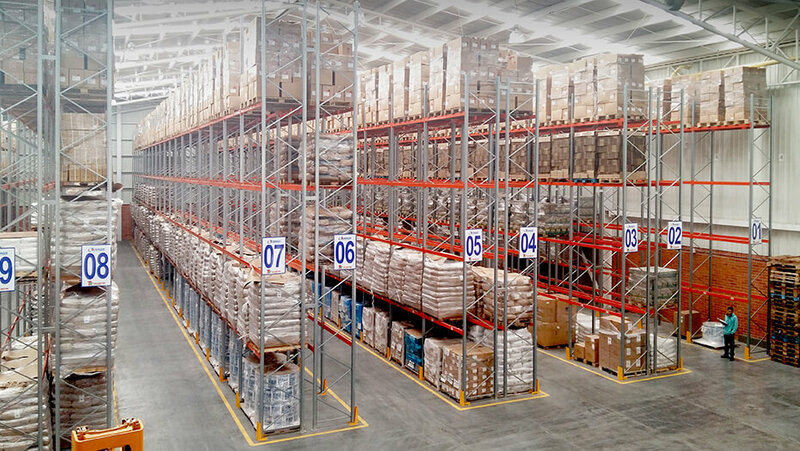 Other benefits of automatic warehouse navigation are physical relief for the operator, less errors in overall handling, less damage to racks and not least the safety properties where the operator can work concentrated, focused and with excellent overview of the work. 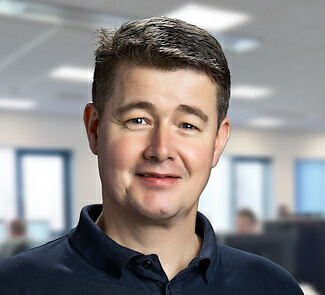 Do you need someone to look at your internal warehouse optimisation with fresh eyes and suggest how you can make your processes more efficient, contact Peter Brun.